When it comes to women with a relentless passion for perfume, Huda and Mona Kattan top the list. A quick look at their Instagram or Snapchat Stories, and you’ll spot their shelves stacked with scents – the sisters boast a fragrance collection to rival any major beauty boutique. 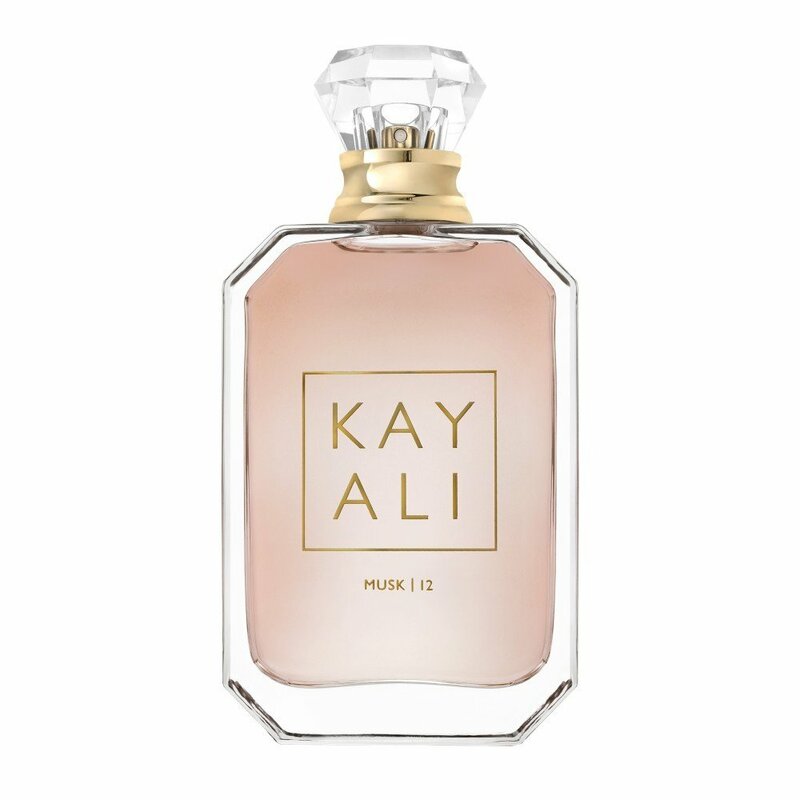 It’s therefore no surprise that the latest venture for the Huda Beauty brand is a rather fragrant one: the launch of Kayali perfumes. “The sense of smell is the most powerful of all the senses, and so many of my memories are tied to a specific scent. I can reflect back to a time and place in my mind when I smell a certain fragrance – it just has the power to transport me,” reveals Huda. “What we wanted to achieve with Kayali is a fragrance collection that invites exploration and creativity, to create scents that are truly their own. The fragrance isn’t a part of the Huda Beauty portfolio, but a completely separate sub-brand that lives under the Huda Beauty group of companies.” Speaking exclusively to Savoir Flair, the Kattan sisters reveal their top fragrance tips, including how to pick, apply, and layer scents – and more. I’ve never layered fragrances. How do I start? We really wanted to make this simple and easy to avoid intimidating anyone from layering fragrances. It is really up to you to experiment and play around with different notes to identify what scents work best with you and evoke the emotion you’re looking for. For beginners, we recommend mixing ‘ELIXIR | 11’, the signature scent, with a spritz of ‘CITRUS | 08’. They share floral notes like Rose Centifolia, but then ‘CITRUS | 08’ really lifts the scent, creating a feminine and playful combination. Are there any rules to layering? When layering perfume, there really is no right or wrong, but rather suggestions and preferences. Typically, you should start the layering process with a heavier perfume comprised of rich notes, like our ‘ELIXIR | 11’ or ‘MUSK | 12’, and finish with a lighter fragrance like ‘CITRUS | 08’ or something floral. The key to layering is to not be scared. The concept is all about having fun, experimenting, and creating signature scents. Which notes work best together? We believe ‘VANILLA | 28’ adds the perfect amount of yumminess to any fragrance that it is paired with. It’s like the cherry on top of everything! ‘CITRUS | 08’ will really awaken your senses and make you feel more alive. We suggest freshening up or starting your day with this one. It’s also a nice and light floral scent that tops heavier fragrances quite beautifully. If you’re looking for something more exotic, we recommend beginning a layering sequence with ‘MUSK | 12’, which is actually said to heighten sensual chakras while also calming you. In any case, we both agree that the real secret weapon is layering ‘MUSK | 12’ with ‘VANILLA | 28’ – this is a universally arousing combination. 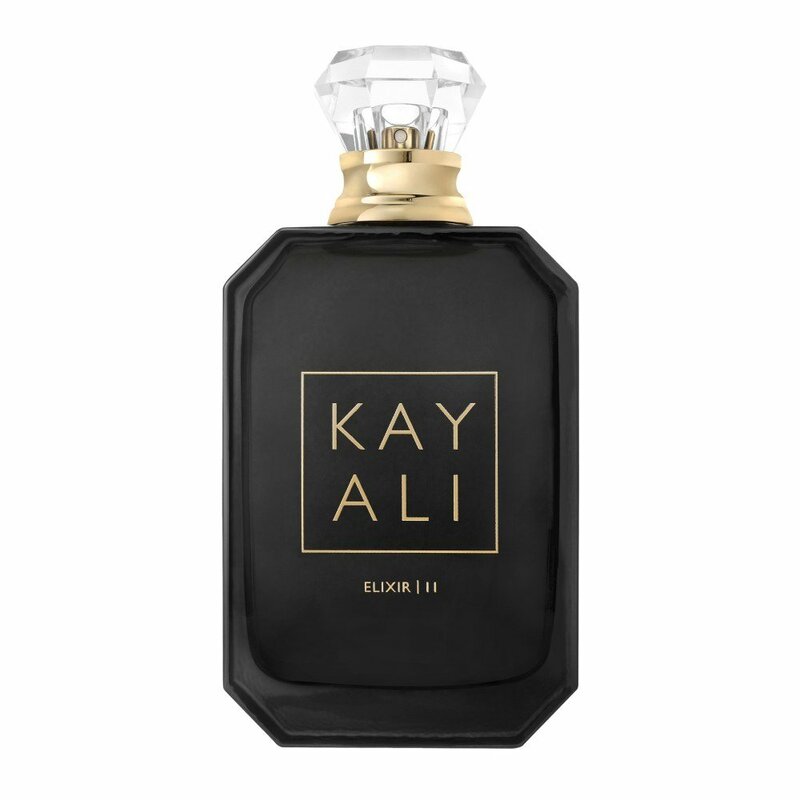 How should I apply my Kayali scent? 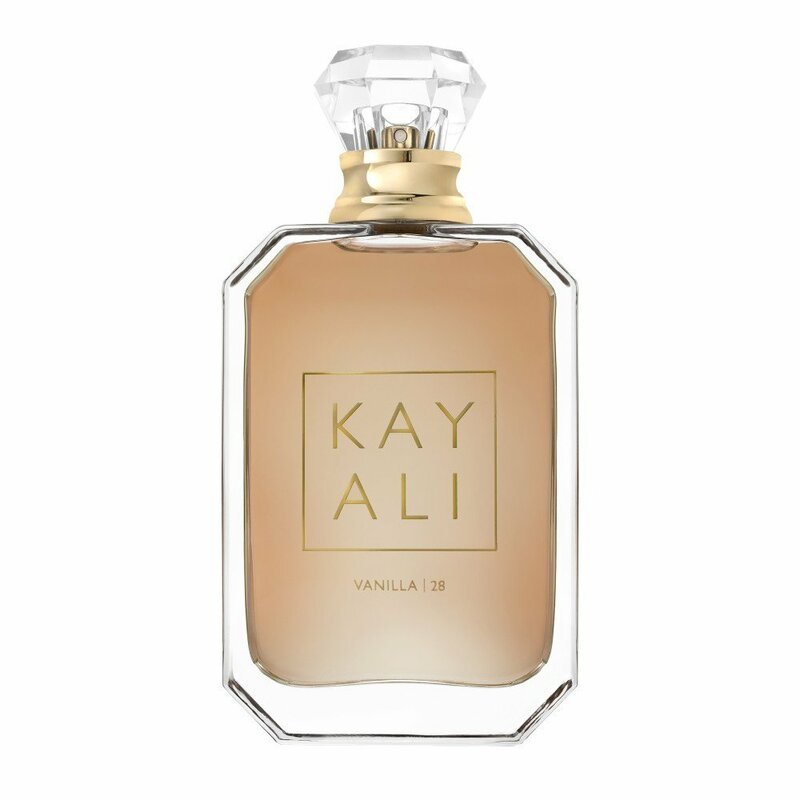 The beauty about Kayali is that the collection has been perfected in such a way that you can wear each of the four scents on their own or layer them with others. We really tried to make layering perfume easy! Since we encourage you to experiment and make it your own, we wouldn’t necessarily say there is a correct way to wear or apply Kayali. When applying perfume in general, however, it’s always advised to spray the perfume on the various pulse points including your neck, wrists, inner elbow, behind the knees, and behind the ears for a more powerful result. And, if you really want the perfume to sink in, the best tip is to apply it to moisturized skin! What’s your favorite scent from the collection?